Made from clever hand and mind! Once while I was looking for inner silence during a period of time working in Vung Tau in 2012, I incidentally came to Chơn Không Meditation Monastery which was established by monk Thích Thanh Từ. From the very first moment, a strange feeling ran through my body as I became aware of a lovely melody coursing through the air. After listening and being ecstatic for a rather long time, I recognized that the melodious sound came from a collection of very big wind chimes hung at the Monastery’s sanctum. 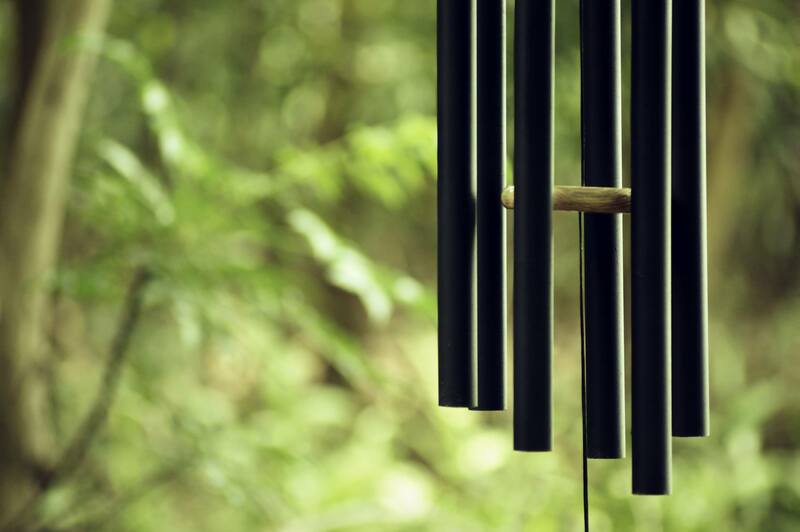 Swinging and harmonizing together, the wind chimes brought to life the very beautiful and evergreen sound of nature. What the melody! I felt so relaxed, refreshed and inspired. Soon my mind was totally perky, and a longing came to mind: the notion of scientifically duplicating these subtle wind chimes that could contribute more of these great sounds to my life and the lives of others. I officially started the project and made the first wind chimes near the end of the 2012 summer. I spent time visiting many Trúc Lâm pagodas located in different fantastic areas of Vietnam, finding not only peace for myself but also the ability to listen more carefully to the wind chimes’ melodies. 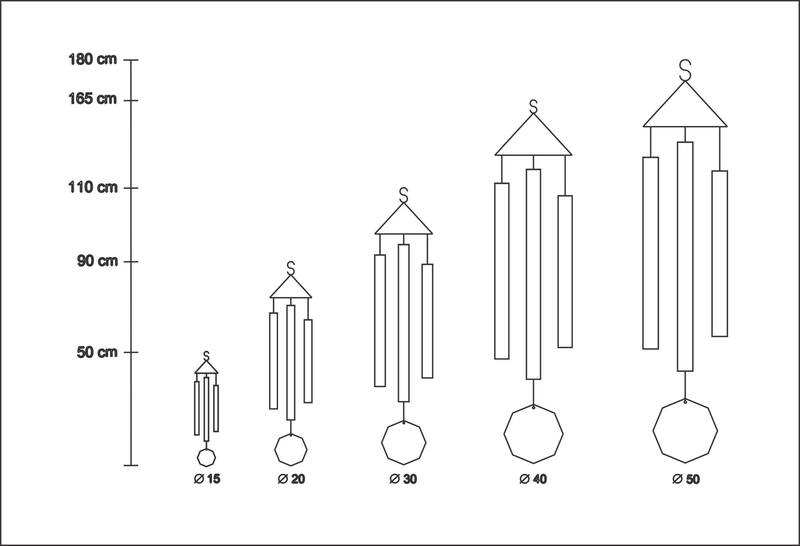 By 2012 September, after countless efforts to make calculations on my computer, and following many experiments to make wind chimes from aluminum tubes –the ones we usually to use to hang up wet clothes –and coasters, I succeeded in creating such kinds of wind chimes that could generate the perfect sounds I had sought. 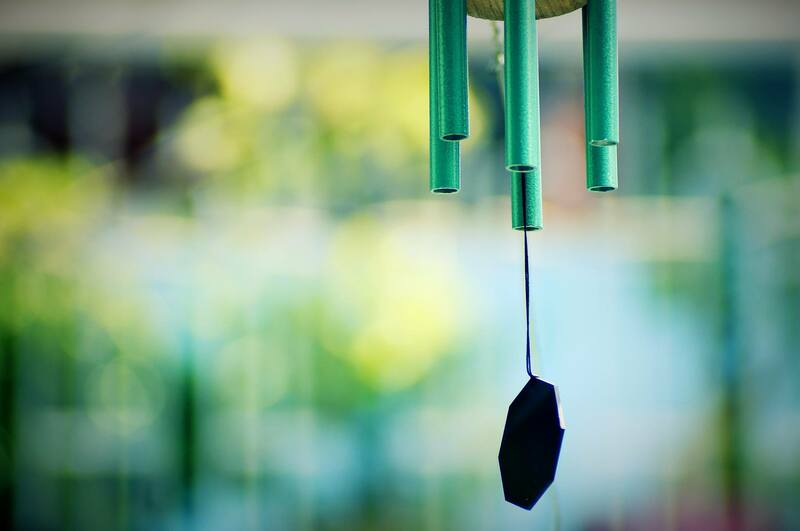 This website is created for the purpose of introducing these wind chimes, so that you too may indulge yourself in the peaceful and melodious sound which activates the brain, refreshes the soul and strengthens one’s power to face life’s stress. Moreover, the penetrating sound also works very well on zenists and the elderly. 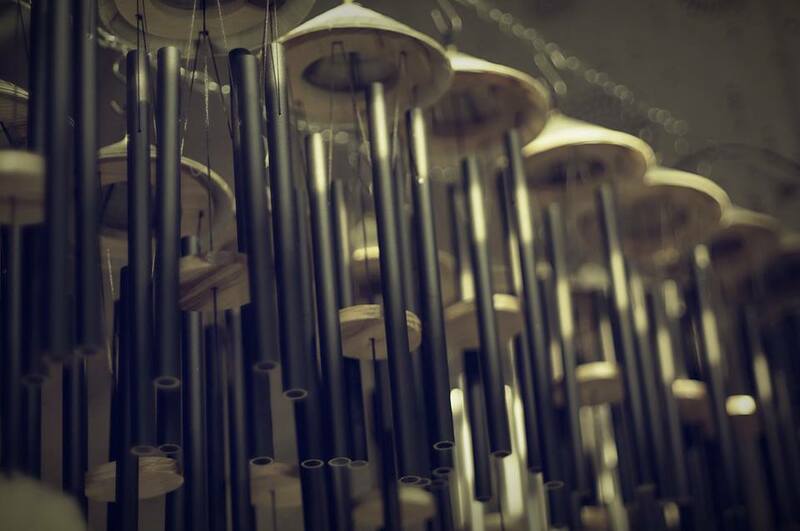 Being hung together, the harmonizing of these chimes will create your own never-ending natural orchestra. Just let your feelings fly with me! Wishing you healthy and happy day! Currently there are 5 size of the Wind Chimes. 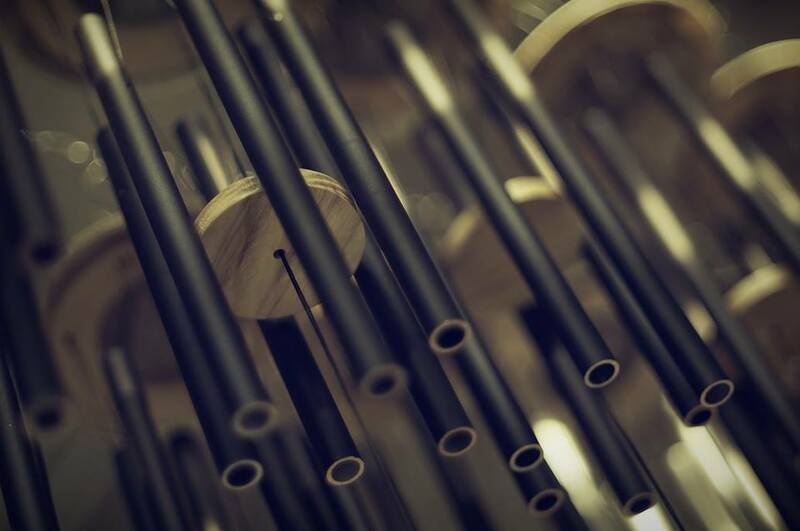 Go to the Chimes table then click play button to hear sample sound from any Chimes. Look at the Weight, Height and Price then click Buy it now. Note: currently we only have Black color for all of the Chimes. 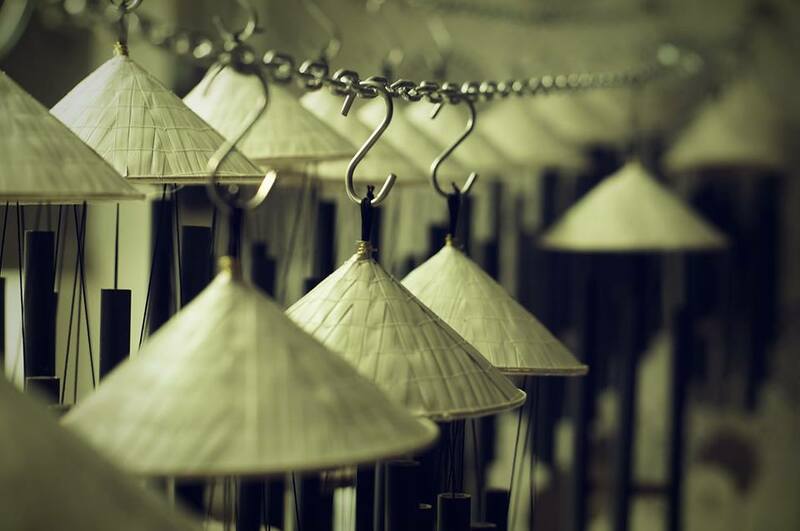 If you are in Saigon we can ship the chimes to you immediately. If you are in different location we will ship the package via Express services, we will inform you the price before shipping. 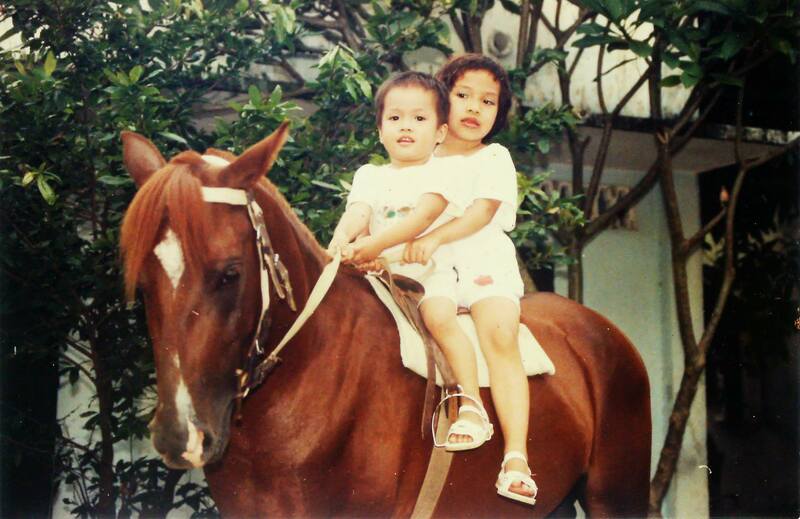 We prefer EMS (cheap and reliable in VIetnam). We can ship via DHL, FEDEX, UPS. 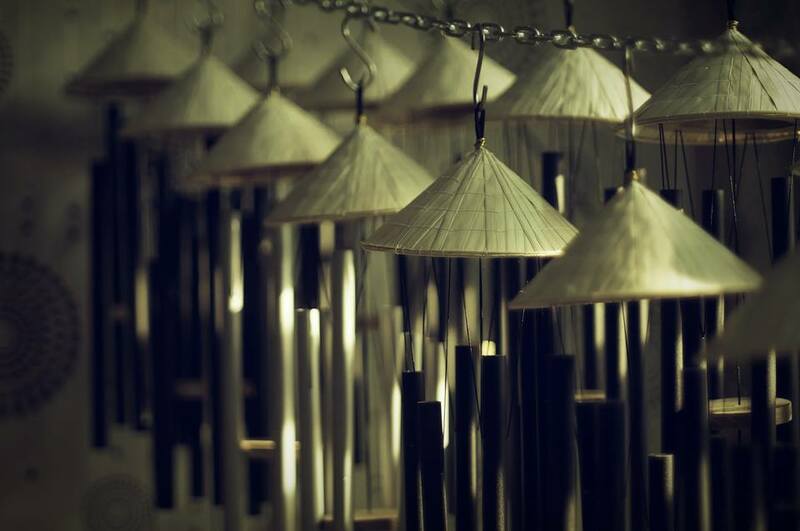 We are continously working with many chimes project, it include windchimes, chimes dock and chimes for meditation. 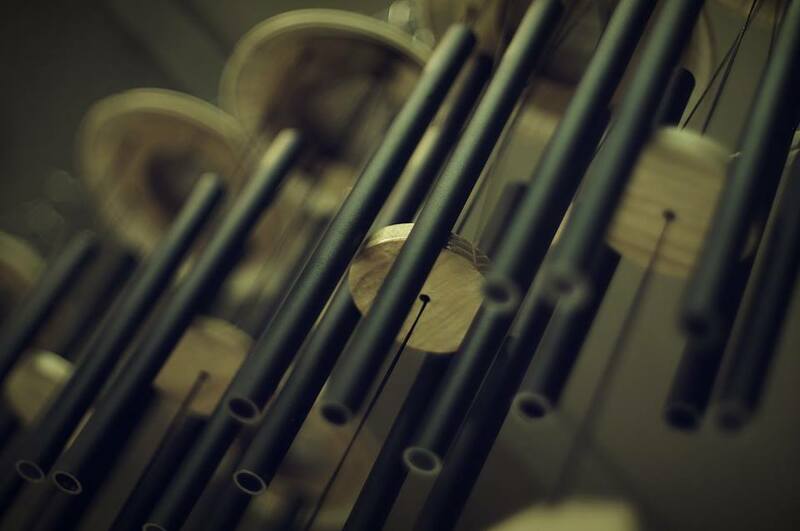 If you have any idea about chimes, you can share with us. Có cô đặt cặp chuông lung linh sơn màu tím điềm đạm, có thánh nào cho tui biết..
Chuẩn bị giao 12 chuông Jupiter phiên bản 2019 ra Bắc. Jupiter mộc tinh được thiết..
Dofrance Workshop: 480/60 Bình Quới street, Ward 28, Bình Thạnh dist. Address: 480/60 Bình Quới street, Ward 28, Bình Thạnh dist.